They came, they saw and they left with Insta-worthy locks! 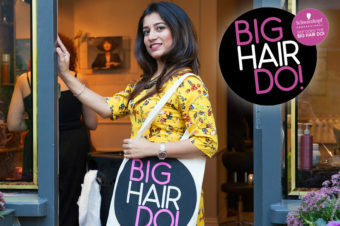 These are just some of the styles giving us serious hair envy from Big Hair Do 2018. 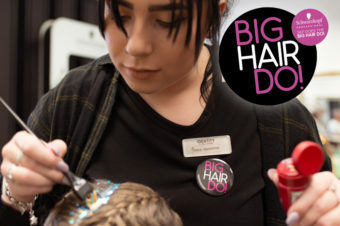 Glitter roots AND braids - what's not to love at Fibre in Greater Manchester?! 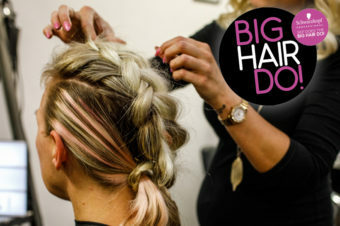 Braids are always a big deal for #bighairdo, and we love this bumper one from Whiteman Soho! We're seeing double at Bespoke - the low pony has been given a super stylish glow up! The most EPIC up do over at Elements Lifestyle! In the know - meet The It List It Guy of 2018! 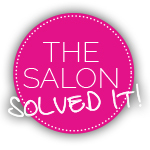 Find YOUR Big Hair Do Salon!